Our commitment to service extends to our communities. We are committed to investing in the people and communities that we serve. We believe that community is much more than belonging to something; it's about doing something that makes belonging matter. Varra Financial supports the mission of Urban Peak to serve youth experiencing homelessness in Colorado. Gina's family is honored to be able to present the Anthony Varra award each year at the GED Graduation Ceremony. Gina is a founding member and on the advisory board for this wonderful organization. 100 women is an inspired group of women who collectively make a powerful impact through flash philanthropy, with all of the donations given to worthy non-profits in Boulder County. We support our local Chamber by being involved with and volunteering at the many Chamber events that happen throughout the year. Wayne is currently serving as Past President on the board of directors. Varra Financial is proud to be a founding member of this Chamber of Commerce. Our membership has been continuous since the inception in 1995. Meals on Wheels of Boulder - Varra Financial supports the mission of MOW to provide fresh, nutritious and yummy food for residents in the community regardless of age or income. The goal of the OUR Center is to be recognized as a leader in transforming people’s lives by joining them in reaching their potential as productive citizens. The Scalf family supports the OUR Center through their church Rever. We are happy to support this wonderful local organization that provides meals to so many. Community Food Share aims to be a leader in our community’s effort to end hunger in Boulder and Broomfield Counties. Wayne was a founding member of the Centaurus Monarch Scholarship Program which has been offering scholarships to graduating high school students in the Louisville and Lafayette communities for 55 years. He continues to serve on the board and has assisted in awarding over 600 scholarships totaling more than $497,000. Wayne serves on the Fire District board whose mission is to preserve life and property and promote public safety for the citizens of Louisville. 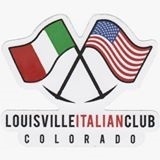 Wayne is an active member of the Louisville Society of Italian Americans which is dedicated to the appreciation and celebration of the Italian Culture in America. His ancestors were included in the influx of Italian families that made their way to Louisville in the early 1900's. The society provides financial aid to high school students for college. 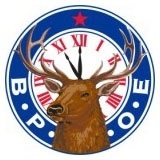 Wayne was a founding member of the Tri-City Elks, chartered in 1976. This is yet another opportunity to invest in the community through programs that help children grow up healthy and drug-free, by undertaking projects that address unmet need, and by honoring the service and sacrifice of our veterans. Wayne assists with the selection process for awarding scholarships to students from the tri-city area. Mental Health Partners is a community mental health center for Boulder and Broomfield counties. They provide a broad range of programs and services to all age groups and we have supported their efforts to provide assistance to youth with mental health challenges. We are honored to be a contributor to the Avista Hospital Foundation who has embarked on a $50 capital campaign to develop a state-of-the-art comprehensive Center for Breast Health in Louisville, CO. This new facility will provide a full range of cancer prevention and treatment options in a holistic, healing environment that is needed by so many women today. 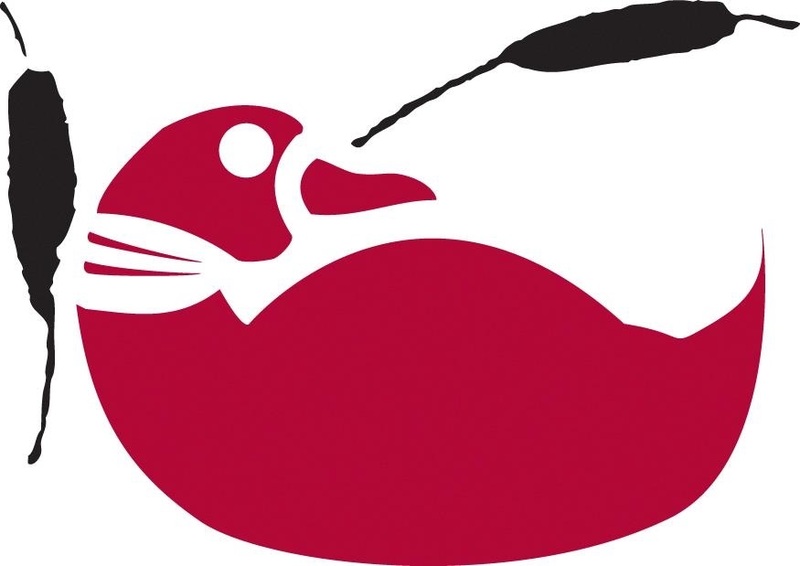 James Johnson serves as the President of the Board of Directors for the Two Ponds Preservation Foundation. They provide educational experiences at the 72 acre Two Ponds National Wildlife Refuge located in the heart of Arvada, Colorado. It is the smallest National Wildlife Refuge in the country and and provides an urban oasis for hundreds of schoolchildren that visit each year. Any named entity, Varra Financial Associates and LPL Financial are separate entities.